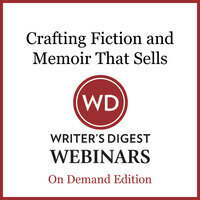 If you are serious about getting published, or wondering why your manuscripts are not getting the attention you desire, let instructor and literary agent Andrea Hurst show you how to move beyond the slush pile. 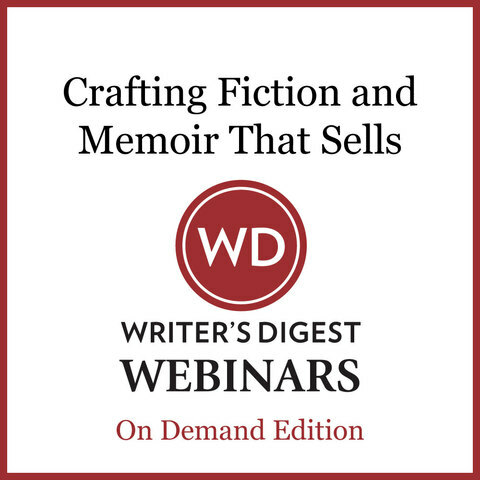 Fiction and memoir writers often overlook or underestimate the importance of knowing the commercial elements necessary to succeed in writing and selling their work. In this workshop, taught from a publishing professional's point of view, we will discuss how to polish and present your manuscript so as to stand out from the competition. Get noticed, get read, and up your chances of getting sold. Want to find out what makes an agent keep reading and ask for more? In this webinar, Andrea will share insider's secrets and tools to avoid rejection and secure an agent. Is your title memorable? Never underestimate the power of a good title. Although titles are often changed by publishers, it is the first hook used to get an agent's attention. Do your "firsts" hook the reader? The first few pages are where the agent makes the decision to reject or read on. We will examine great first sentences, impressive first paragraphs and compelling first pages. Does your plot fit a clear genre? Many authors are unsure what genre their book fits into. You must be an educated writer, know your genre and audience, and write appropriately for it. We always ask questions regarding where does a project fit and who are your comparative authors. Does your voice keep the reader turning pages? Learn the various ways to establish tension early and make readers want to know what happens next. Many books are rejected for issues in pacing, character development and basic writing techniques. Andrea Hurst has more than 25 years of experience as a published author, developmental editor, and skilled literary agent. Her client list includes emerging new voices and New York Times best-selling authors such as Dr. Bernie Siegel, Penny Warner and Jean Michel Cousteau. She is the founder of Andrea Hurst Literary Management, and an associate faculty member for the MFA program in Creative Writing through the Northwest Institute of Literary Arts. Her passion for books drives her quest to find stories that have the power to change; stories that will take her on a journey to another place, and leave her with an unforgettable impression.